Bekal, a small fort town in Kerala, is famous for Bekal Fort. The fort is assaulted with waves on 75% of its walls, and has brilliant views of the beach. 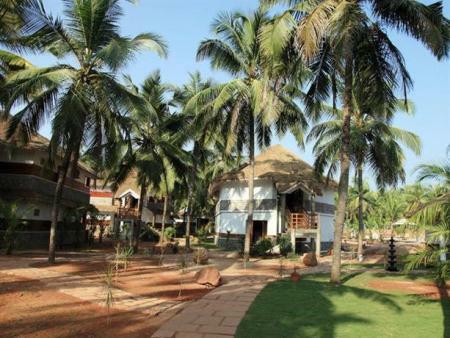 The main attraction aside, Bekal is the place to relax, be it with family or friends. Enjoy delicious Kerala cuisine at leisure, and forget your daily stress. Bekal is being developed as an international standard beach destination, ensuring clean and pristine beaches. At this rejuvenating beach resort, you enter a utopia far removed from the pressures of everyday living. The Neeleshwar Hermitage induces a sense of complete relaxation and harmonious well being. Just 4.6 km from Kottikulam Railway Station, The Lalit Resort & Spa Bekal offers restaurants, a bar, conference halls and much more! Enjoy rejuvenating massages and therapies at the award-winning "Rejuve- The Spa". 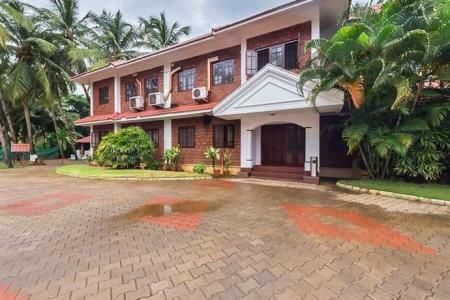 Located in Kasargod district in God's Own Country, away from the maddening metropolis, this beach resort offers an opportunity to experience tranquility and serenity, with a 'Home away from Home' feeling. 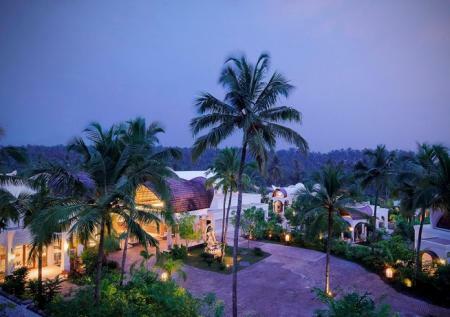 The Taj needs no introduction and the one at Bekal is no less. Indulge in this 5 star property, well located and close to all attractions and travel stations. 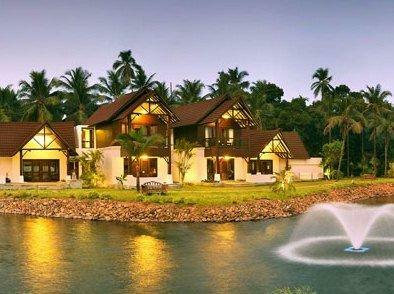 Suitable for both business and leisure travelers, The Vivanta by Taj at Bekal also has a number of dining options. 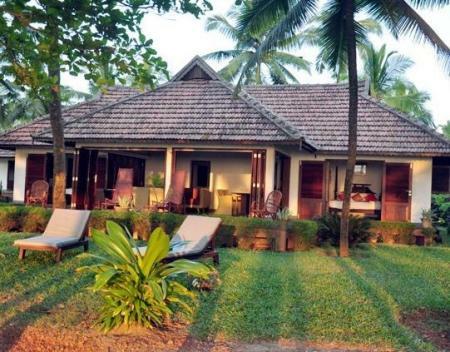 Enjoy the cozy cottages and the activities at Sree Gokulam Nalanda including outdoor games and Ayurvedic treatments. 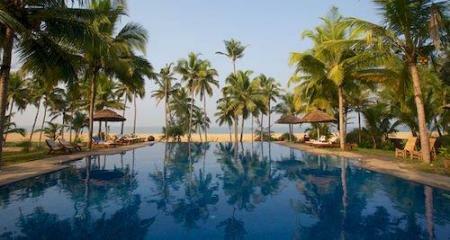 Get the true feel of Kerala while you're here. 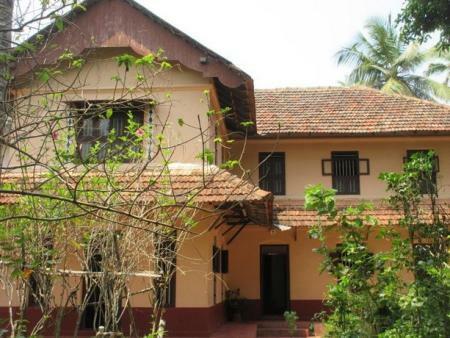 This heritage, eco-friendly homestay is the perfect getaway to rejuvenate your mind, body and soul. Take a dip in the traditional swimming pool (Kolam), practice yoga and gorge on some food cooked with home-grown ingredients - Thalathoor Heritage has it all! Head over to this ocean front resort and treat yourself to a spa, a yoga session, or a dip in the pool. Feel rejuvenated and relaxed in the calm atmosphere and enjoy the beautiful location in front of the sea. Bekal Fort: The largest fort in Kerala, Bekal fort shot to fame in the Mani Ratnam film 'Bombay'. The movie featured a backdrop of Bekal fort in all its glory. Since then, tourism has increased in Bekal, most prominently for its fort. A keyhole shaped fort, it was built solely for defense purposes. The beautiful view of the beach from here would be a photographers heaven. Bekal Beach: One of the most well preserved beaches of Kerala, the beach in Bekal is part of a tourism project being conducted by the Government. The intention is to turn Bekal into an international beach holiday destination. Standards are high here, ensuring a clean beach. Mangalore Trail of Malabar: Off by 45kms from Bekal, this adventure tourism company offers hiking, trekking, birding and boating. Do enquire with your place of stay before visiting. Taste the delicious steamed Iddiyapams and Idlis, or fish fry and fried banana. A coconut based sweet, Payasam is a local favourite. Climate: Coastal climate, the heat is a little less aggressive between the months of October and March. Connectivity: Mobile connectivity may pose a problem, be sure to enquire with your place of stay before travelling. 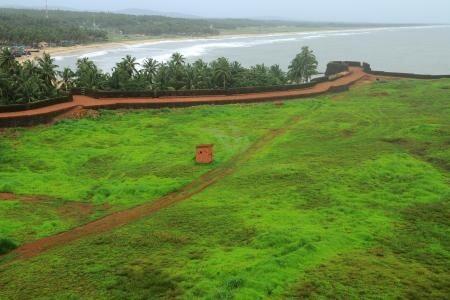 Trivia: Bekal fort was an important military station for Tipu Sultan.